We have known David and his crew on Umzimkulu 2 for some time, David decided it was time for a change and settled on a new to them Elan 37 (the fourth Elan and second 37 at GFS). We have also known KoKo for some time. A few years ago on our way home from a sojourn to Port Stephens we were berthed beside KoKo at the Newcastle Cruising Yacht Club and have raced against them in a couple of Port Stephens regattas, in fact the picture in the top banner of this web site shows two yachts one is G-whizz the other KoKo. the same (Leslie) but the boat’s name is a homonym of David and Victoria’s much loved but sadly departed little white dog Coco. 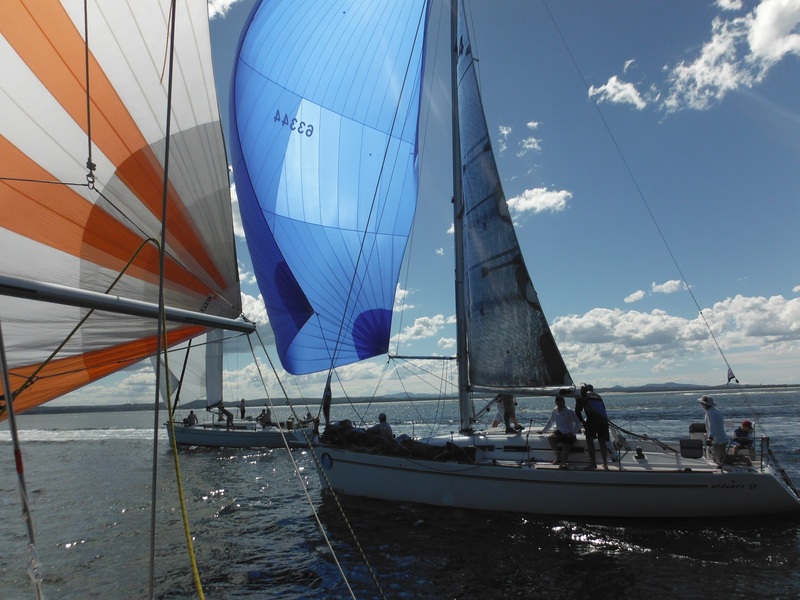 We now have two Elan 37s to race against in GFS twilight racing, the competition is getting tougher. 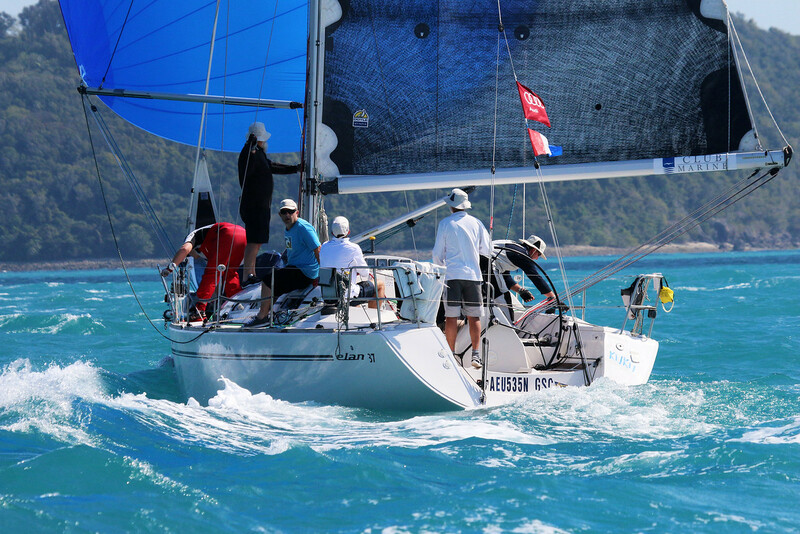 Elan 37s are very competent performance cruisers that can be sailed fast easily, but with a crew of the caliber of David and his associates KoKo will be formidable competition in blue division.